Daily early morning session is staring with Yogasana. It is followed by group Sabha with subject of Bhagawan Shree SwaminarayanCharit Gatha book. 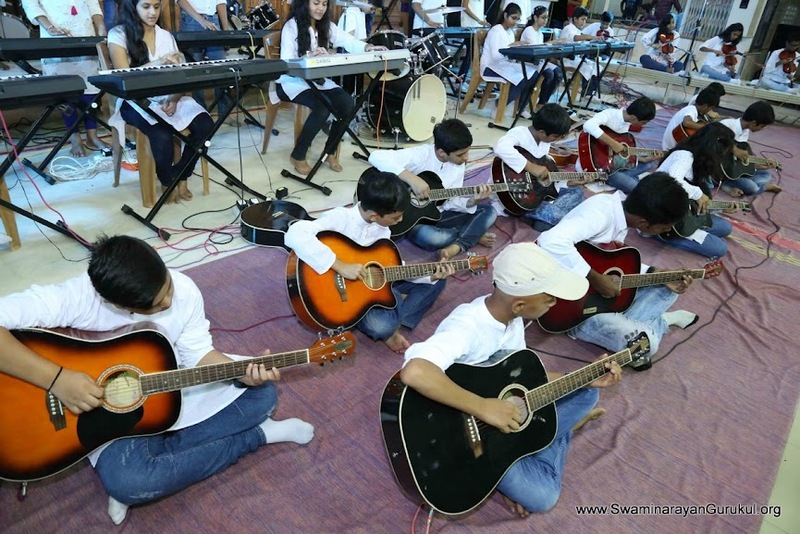 Gurukul Parivar Mumbai organized a Vachanarut Shibir at Loanavala during 20-21-22 Mar 2015. In the holy presence of Pujya Purani Swami Shree Bhaktiprakashdasji Swami and Purani Shree Balkrishnadasji Swami Parshad Shree Shamji Bhagat conducted the Shibir and counselled the many topics of Vachanamrut. Sadguru saints also delivered the occasional speeches and blessed all participants.